Welcome to JP Guitars, Bristol. I've been playing, restoring and building guitars here in Bristol, England since my misspent youth in the 1970s. At that time, a cheap guitar was a poor guitar, and the only way to get something playable was to learn how to do setups, replace nuts and bridges, rewire pickups. etc. It was also incredibly difficult to get spare parts, let alone bodies, necks and the like. 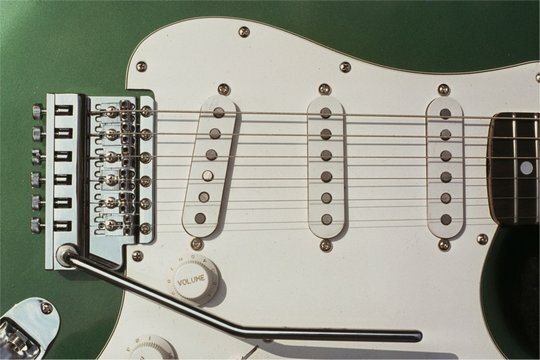 It all began to change with the 'retro-fit' revolution of the late 1970s and early 1980s, when companies like DiMarzio, Schecter and Seymour Duncan came on to the scene. Since then things have changed out of all proportion. These days it only takes a quick trawl around the web to find out about the most arcane aspects of guitar building and repair, and the availability of guitar parts and tools has never been better. The quality of work being undertaken is truly remarkable. Please browse our website to find out more about our work. We take on pretty well most jobs in our well-equipped workshop - from full restorations to setups and quick repairs. See the Projects pages for more information about some of our more interesting (or challenging!) tasks. 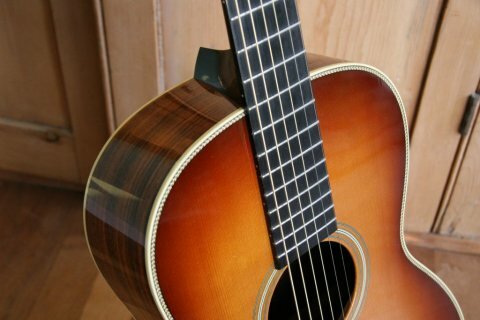 We offer a limited number of interesting instruments for sale, and specialize in high end pickups and preamps for acoustics. We have a wide range of parts and spares and also sell some of our favourite strings and picks. 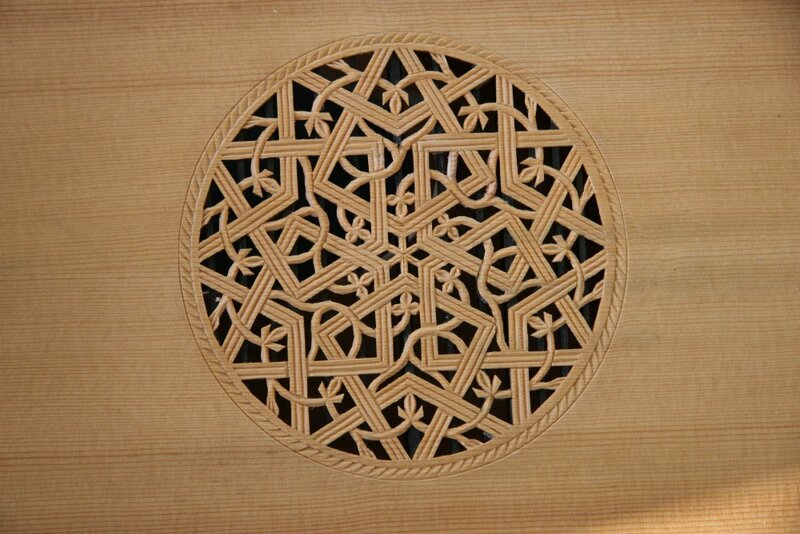 Luthiers' tools are available either from stock or to special order. As well as showcasing some of our own work, these pages also provide links to some of the sites and people who we've found helpful, or have impressed with their work and wares. We hope you find them useful. 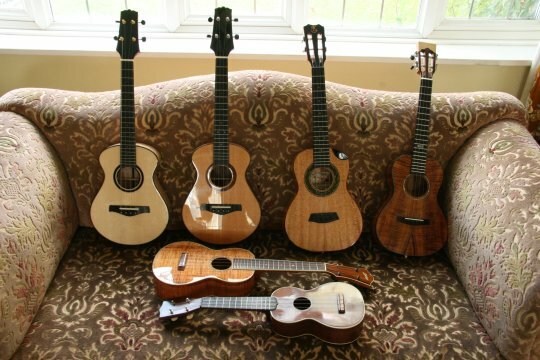 We've had a lot of ukes in recently, including a Collings, a 1920s Martin 2M and a couple of very nice Hive models. 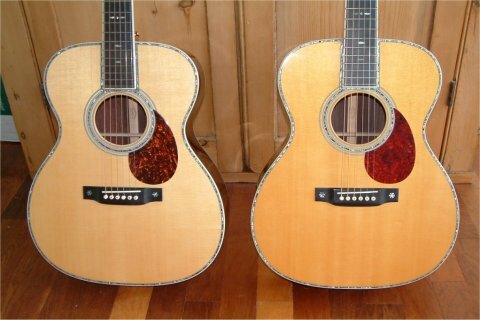 Most were in for pickup fitting with the excellent K&K Aloha Twin, but the Martin needed a side repair - see the Projects pages for more info. 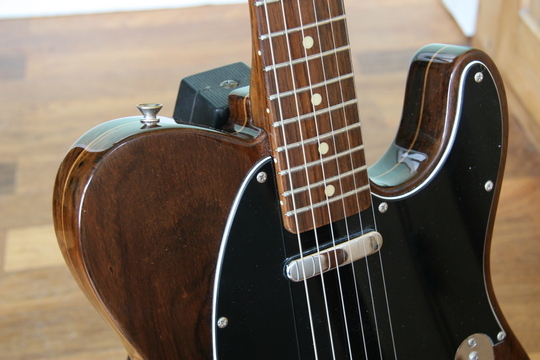 We've been buying a lot of acoustic pickups and preamps recently and are able to pass on some savings - check our prices out - we think they are as low as you'll find. The website has just been upgraded to HTTPS standard with the addition of an SSL certificate. All communications between your browser and the website are now encrypted. And you won't get any of those worrying 'insecure website' messages from your browser. Any problems, please let us know. The website has been upgraded to make it more user-friendly for mobile devices - what's called 'responsive design.' It should recognize the size of your screen and the type of device you're using and adjust things accordingly. The web pages and the shopping cart should continue to work OK, but any problems, please let us know. Just been fitting a K&K Trinity Mini Pro system to an African kora harp. An interesting challenge - should the transducers be attached to the goatskin or the calabash? See the Projects pages if you're interested. Been doing a complete restoration and refinish on an 1930s Radiotone archtop guitar. 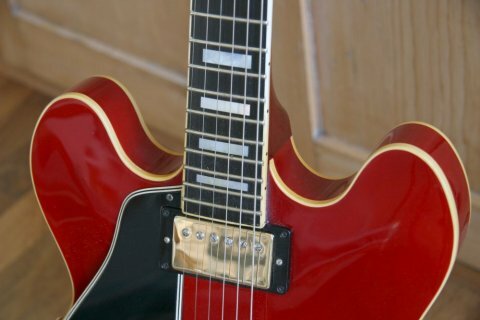 There were 'sort of' L5/L7 clones and what many people in Europe bought during the jazz era. See the Projects pages if you're interested. The Session Acoustic DI is LR Baggs' latest offering. I've long been a fan of Baggs preamps like the Para Acoustic DI, and this moves the Para DI concept to a new level. The Session DI enhances your acoustic pickup and imparts the rich sonic character that you'd expect from an experienced audio engineer using some of the world's finest studio gear. LR Baggs have captured this studio magic and put it into a compact, easy-to-use DI that will transform your live sound. All the essentials in one very well designed package. See the LR Baggs pickups page if you're interested. K&K's Ultra Pure active system has been completely redesigned in response to customer feedback. The newly designed UltraPure Preamp features +/-20 db bass/low, K&K's proprietary wide band midrange, and treble/high controls, plus internal gain trimmer. The addition of a phase switch is one of the most important tools for live sound amplification. Also includes a volume control and low battery indicator. 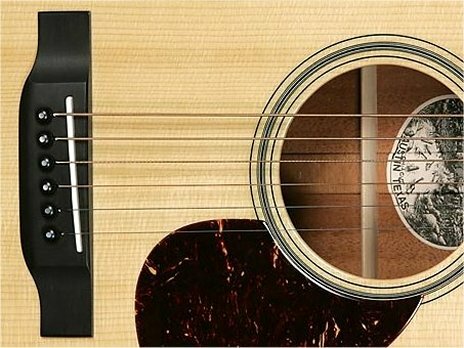 All features are easily accessed at the soundhole. See the K&K preamps page if you're interested. Also available as the updated UltraPure System, with integrated Pure Pickup. K&K's Pure XLR Mach 2 preamp has arrived. Better signal quality than ever, and a range of additional features. The tunable notch filter is especially useful. See the K&K preamps page if you're interested. LR Baggs' latest soundhole pickup design, the M-80, is now in stock. 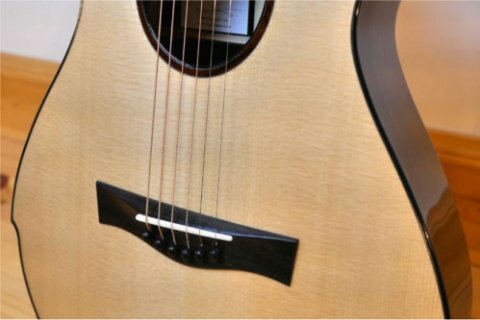 It's a big step up from the well-established M1/M1A design, with an impressively natural and more microphone-like sound, which makes it one of the very best soundhole pickups on the market. If you want a bridgeplate mike system, we also have LR Baggs' new Lyric microphone system. Simpler than the Anthem or Anthem SL, it uses a newly designed full-range bridgeplate mike combined with active electronics instead of the Anthem's combination of mike and under-saddle transducer. It's getting some excellent reviews on the guitar forums. Waverly and Golden Era tuners in stock! The range is huge, but I've got a few of the most popular models in stock and can get them all to special order. See the Tuners page if you're interested. With the growing popularity of ukes I'm fitting or supplying lots of pickups. The K&Ks are proving popular, and I can also suggest some other options. See the K&K pickups for ukuleles page if you're interested. Just arrived are the fabled Sunrise soundhole pickups. 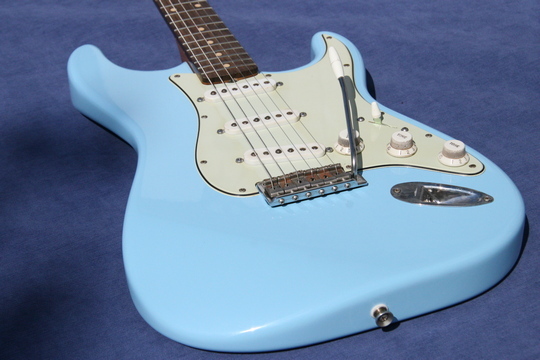 Sunrise pickups are built entirely by Jim Kaufman. There is a limited production run, with a maximum total of 1000 units sold annually. The Sunrise pickup has earned the respect of professional players on stage and in the studio for over 25 years, and has proved well suited to a wide range of musical styles. Well-known users include Keith Richard, Lyle Lovett, Michael Hedges and Richard Thompson. In that time it has proven itself as a reliable, tough, professional unit. This pickup represents the ultimate in the uncompromising search for a truly acoustic guitar sound capable of high sound pressure levels. See the Sunrise pickups page if you're interested. I've recently been using Blue Chip picks, which are winning lots of friends on the guitar forums. 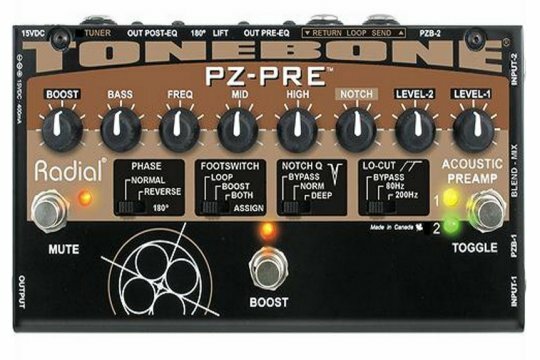 Shockingly expensive, but remarkable sound and playability. I've a good range in stock. I'm now stocking the thumbpicks too.